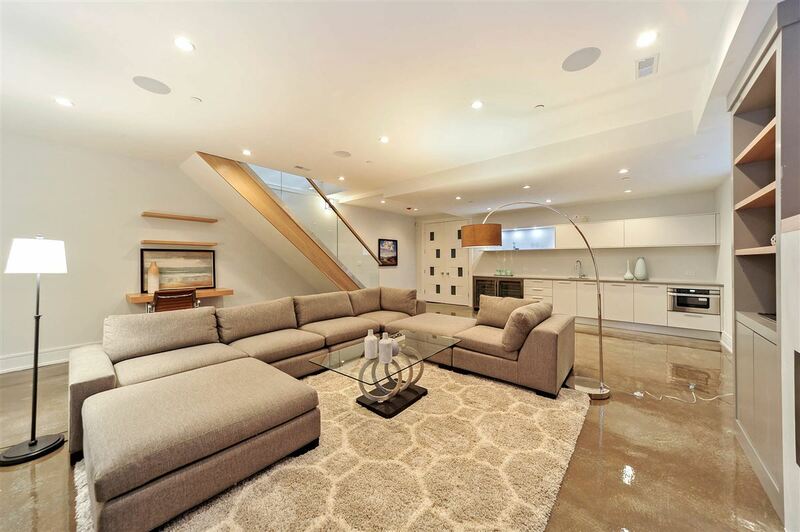 This stunning multi-level contemporary home in the Lincoln Park area of Chicago encompasses almost 7000 sqft of living space on an extra wide lot. 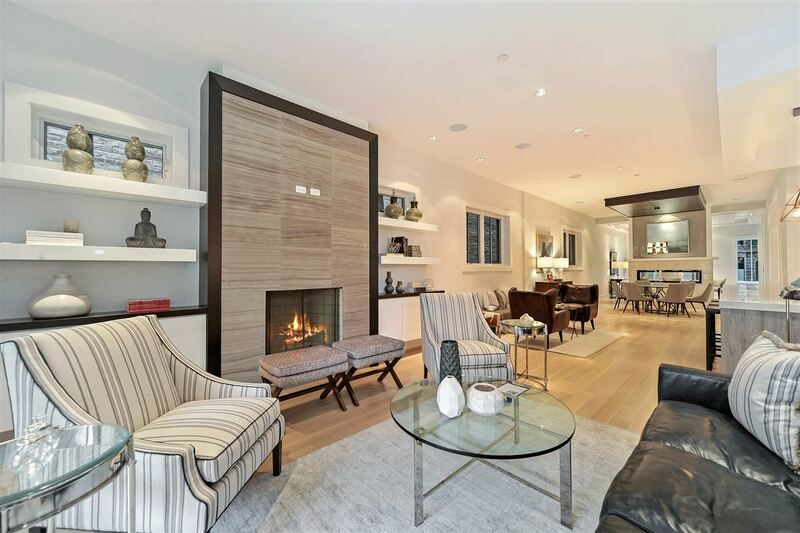 Enter the home through a stunning foyer that leads to a formal living room with double-sided fire place, wide open space perfect for entertaining and kitchen outfitted with italian custom cabinets fit for the most discerning chef. 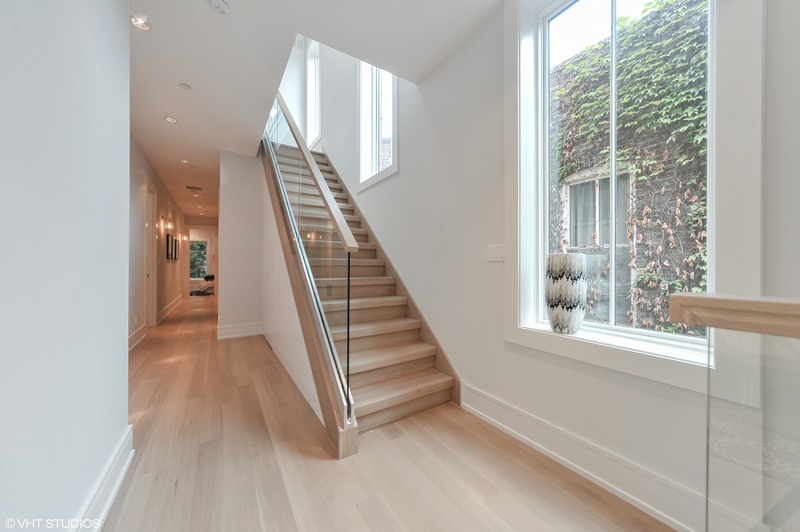 Downstairs, the home has a finished basement with radiant heat flooring, gym, wine cellar, office and ensuite guest room. The second level with four bedrooms has tons of natural light, outstanding finishings and the most spectacular master bedroom with spa like bathroom and huge custom walk-in closet. The top level of this home is arguably the best spot for entertaining with a full kitchen, two decks and outstanding living room. 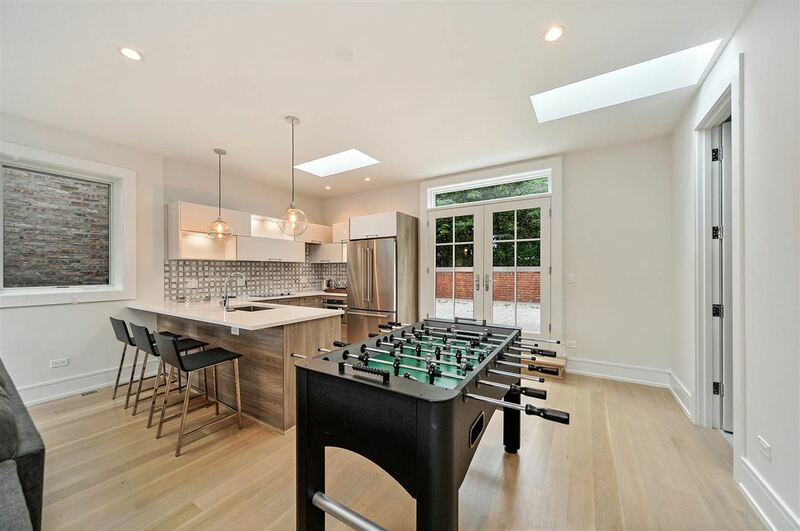 The home features a three-car garage, ice melt system and professional landscaping. This property is listed for $4.05 million with @properties and is showcased by Luxury Portfolio.